Bring the School of Prayer to your church, with minimum host requirements and no cost to you. Become a host site today! 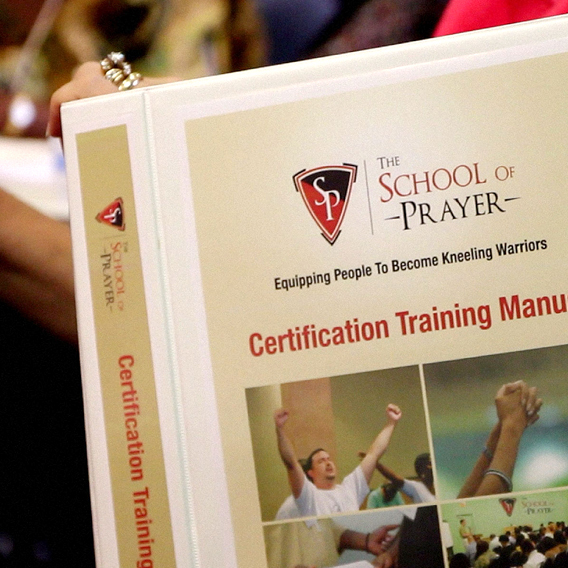 Choose a minimum of eight (8) leaders to be trained and certified as instructors and intercessory facilitators. They should be good Bible teachers and gifted intercessors who have prayer-leading abilities. A minimum two (2) year agreement to work in concert with The School of Prayer by following all guidelines associated with registration, minimum student requirements, costs, certified staff, and marketing. Your site should be able to host three classes, simultaneously, twice per year. Each class should hold a minimum of twenty students. 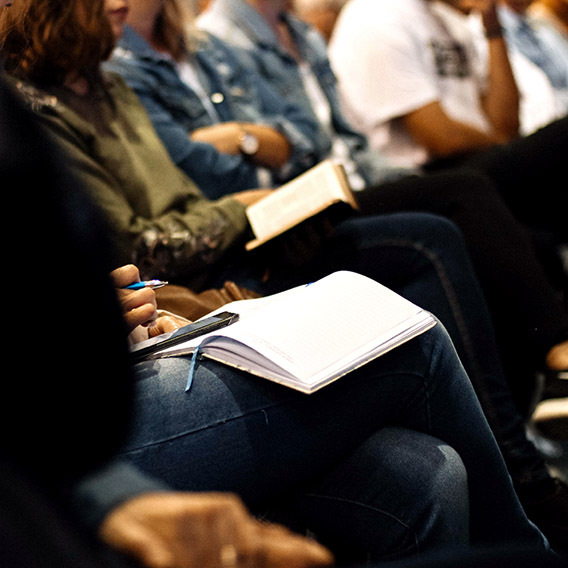 Your ministry will have access to a defined school structure, exemplary curricula and all marketing elements needed to succeed in training intercessors. Aside from meeting all minimum requirements, there is no cost to becoming a host site of The School of Prayer. Your leaders will receive practical training on how to lead public prayer and train your congregation in effective intercession. Fulfill the Biblical mandate of “becoming a house of prayer for all nations.” Isa. 56:7. We are a Bible-based academic training center offering classroom instruction, mentoring, and experiential guidance in all areas of prayer. © 2019 The School of Prayer. All rights reserved.